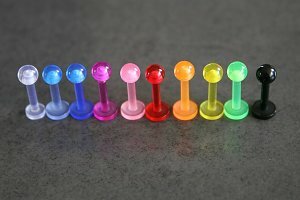 Ideal for replacement or as a back up labret shaft. 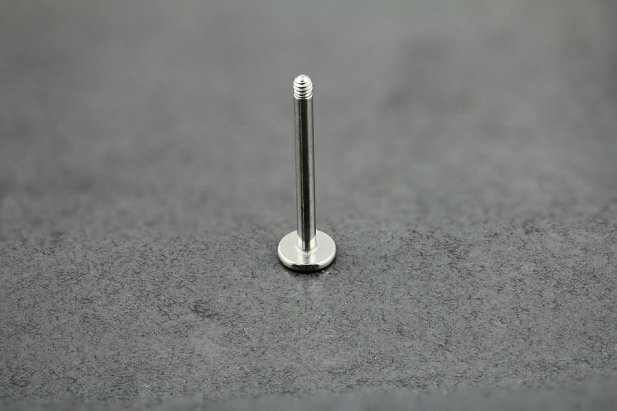 Crafted from Surgical Stainless Steel, the base disc measures 5mm and is 1mm thickness. 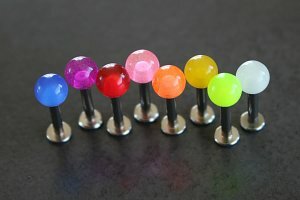 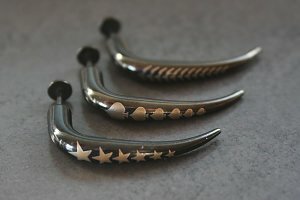 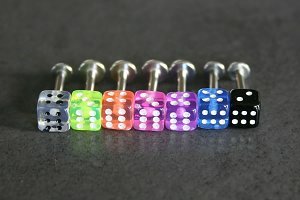 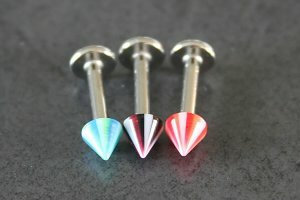 "Great purchase, it's so hard to find 16mm long labrets for my tongue piercing"
"The best place to buy piercing stuff from can't wait to get more stuff thanks a lot "
"It is what it is, great for once the swelling has gone down"